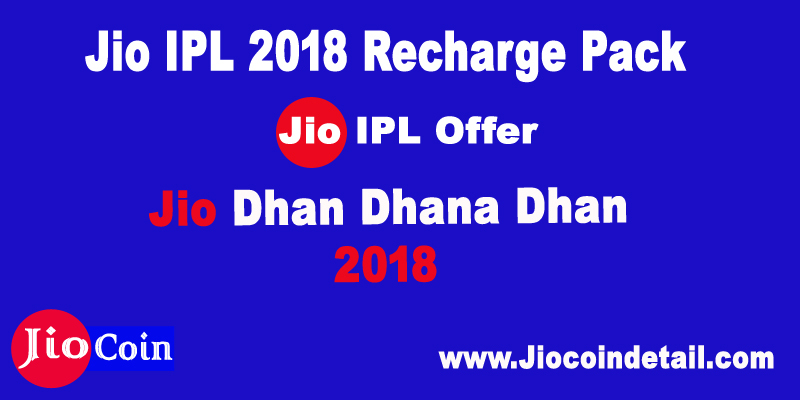 Jio IPL 2018 Recharge pack: Telecom company Reliance Jio has introduced a special offer for its users on the occasion of Indian Premium League (IPL). Jio launch a cricket season pack of 251 rupees on Wednesday. In this pack, users will be able to see cricket matches and live scores for 51 days for live IPL season on Jio TV. Users will get 102 GB 4G data on this pack. In this pack, users will get 2 GB high speed daily data limit. Not only this, Jio has also introduced live mobile games and cricket comedy shows. On Wednesday, Jio has offered a plan of Rs 251 for the IPL season, in which the users will get 102 GB data. Through this data, users will be able to view all live IPL match and scores on the live Jio TV app. Apart from this, Jio has started two new programs in which the users will be able to play cricket matches with the IPL and watch cricket comedy shows. Jio has presented these plans and offers in India in view of the IPL popularity. Talk about offers other than 251 rupees plan, live mobile game live cricket play log will be played on any smartphone in the country. Under this, 11 languages ​​will have 60 matches in 7 weeks. 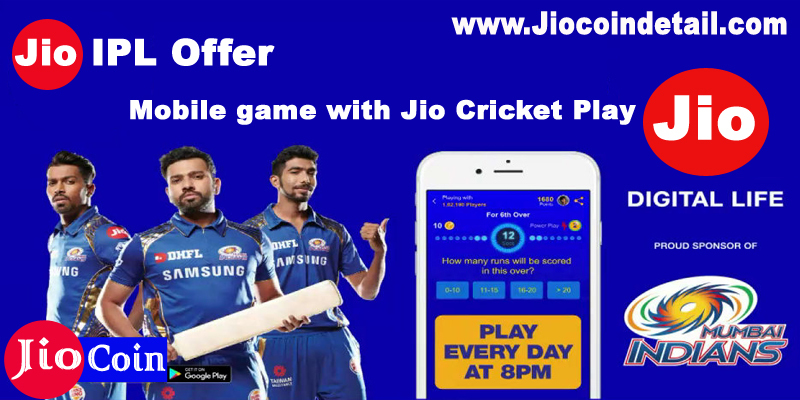 Jio said that the winner of this game will get a house, 25 cars and crores cash prize in Mumbai. Talk about the comedy show, then the company is presenting it as Jio Dhan Dhana Dhan Live, which can be viewed on my Jio app. The best thing about this comedy show is that it will be visible to non-Jio users other than Jio. These shows will start from April 7. The show will be seen hosting Comedian and Actor Sunil Grover and Sameer Kochar. Jio IPL 2018, Jio News, My Jio App, Jio TV App, Jio TV, Reliance Jio, Jio, Jio IPL 2018 Recharge pack, Jio IPL Offer 2018, Jio IPL Plan, Jio IPL Ad.